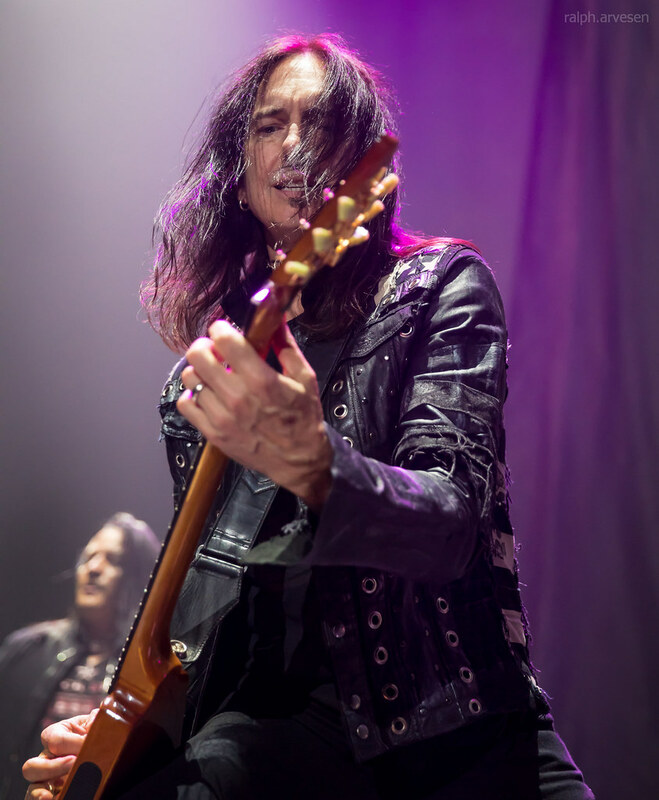 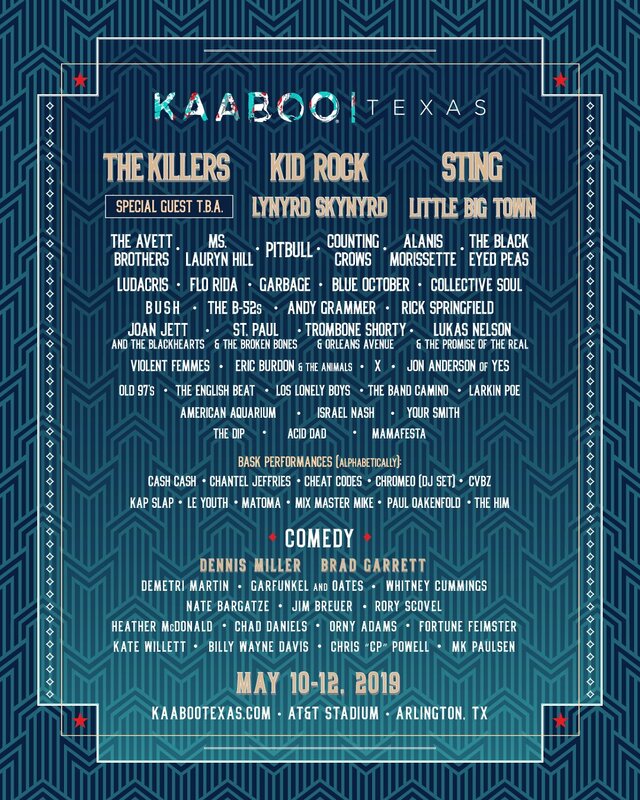 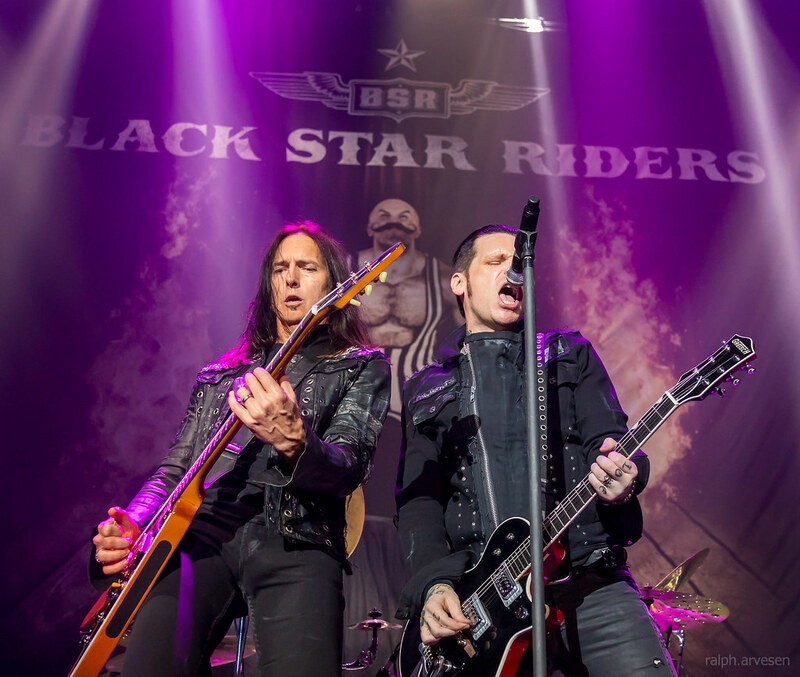 Black Star Riders performing at the Freeman Coliseum in San Antonio, Texas on May 1, 2018, with Ricky Warwick, Scott Gorham, Damon Johnson, Robert Crane, and Chad Szeliga. 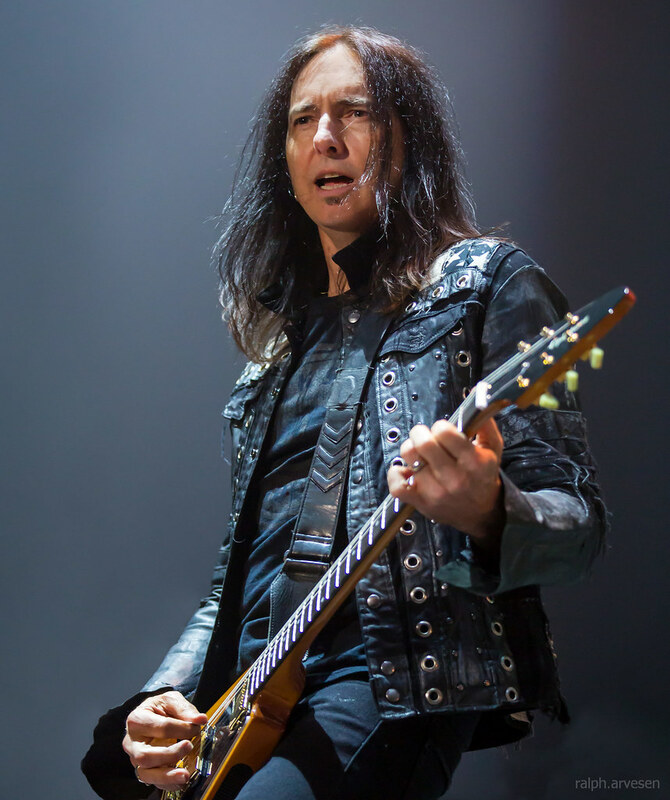 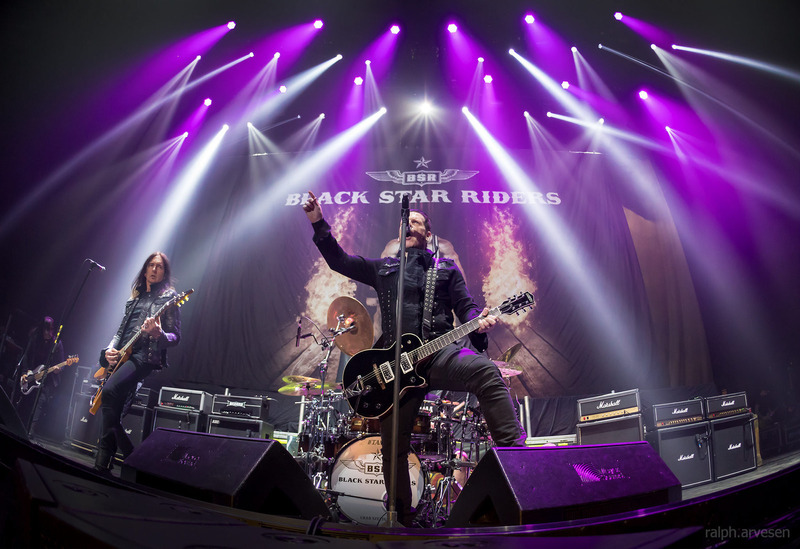 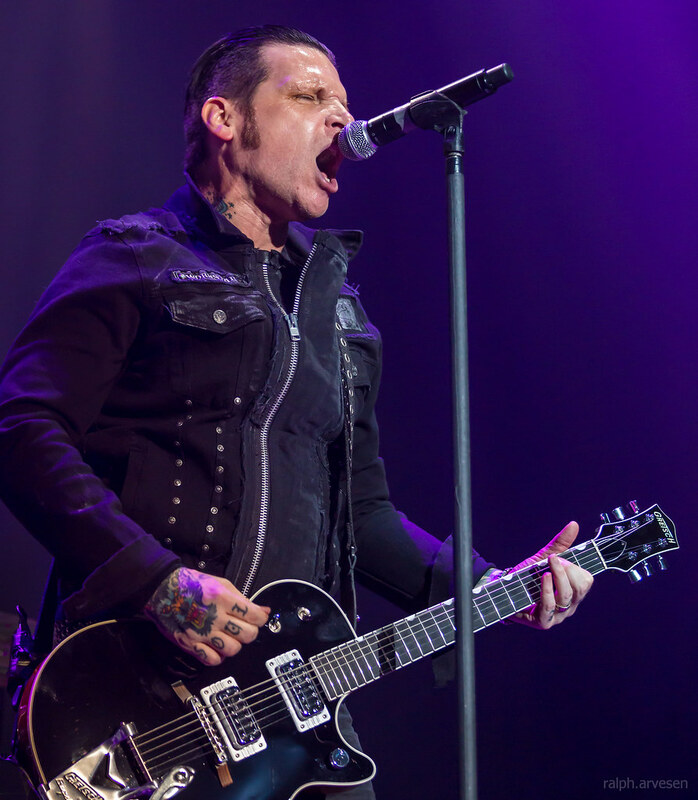 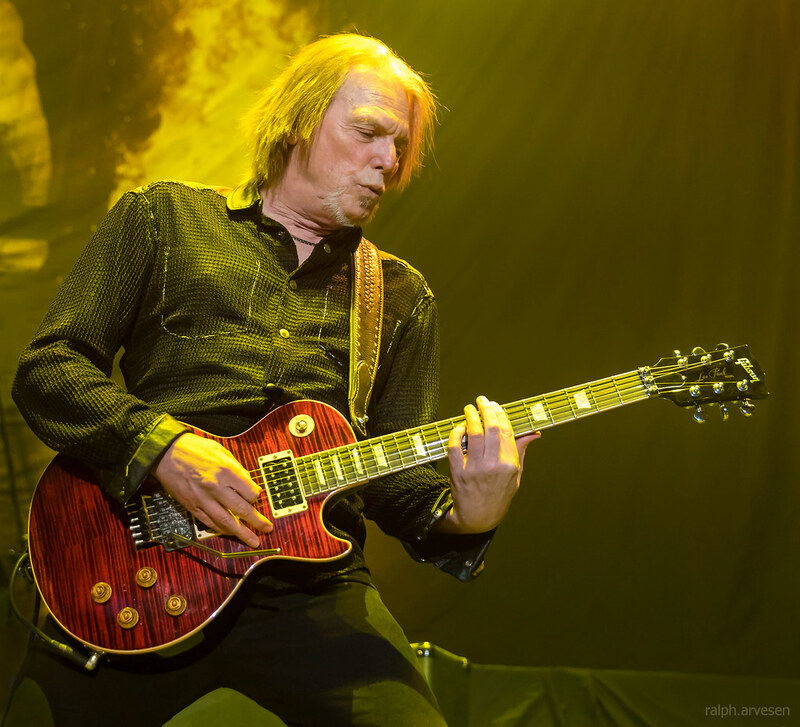 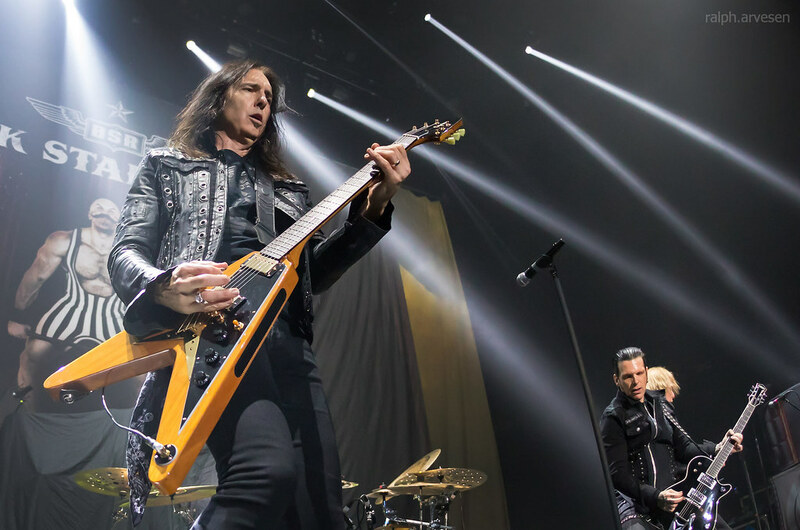 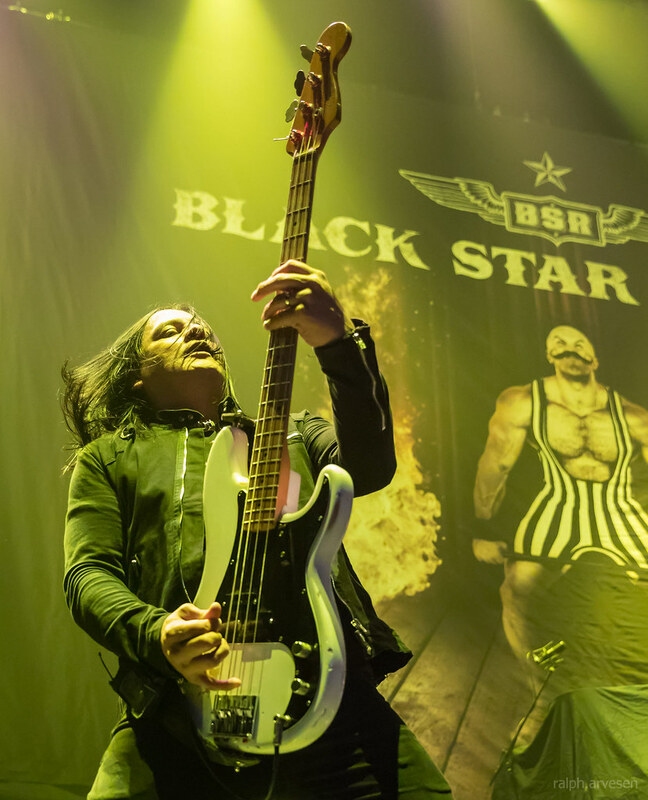 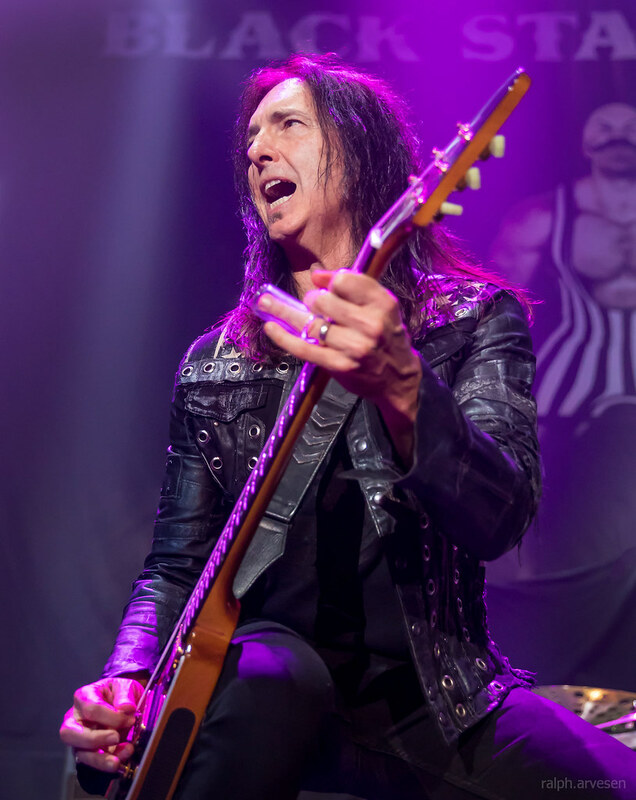 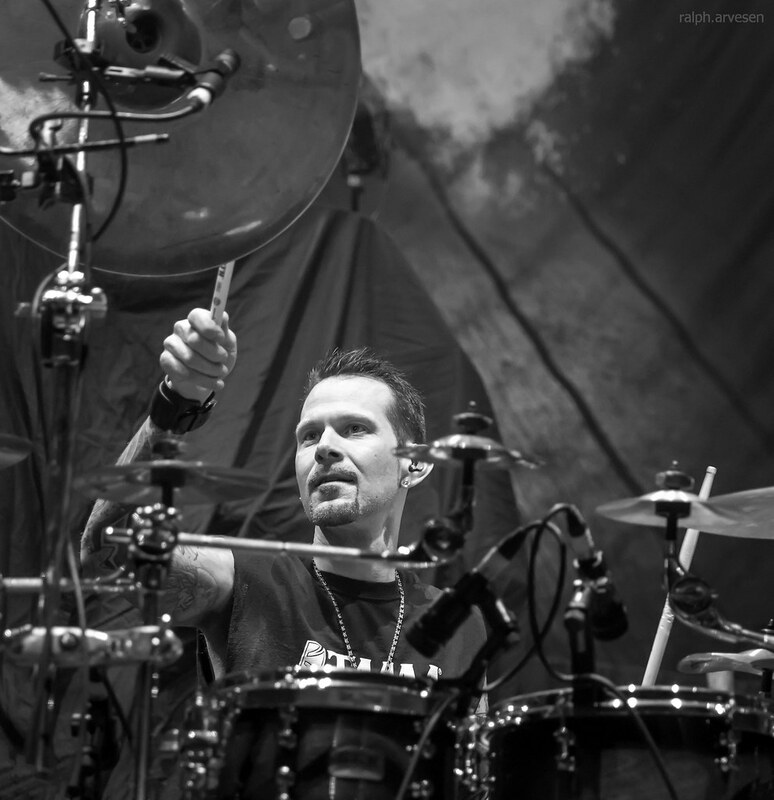 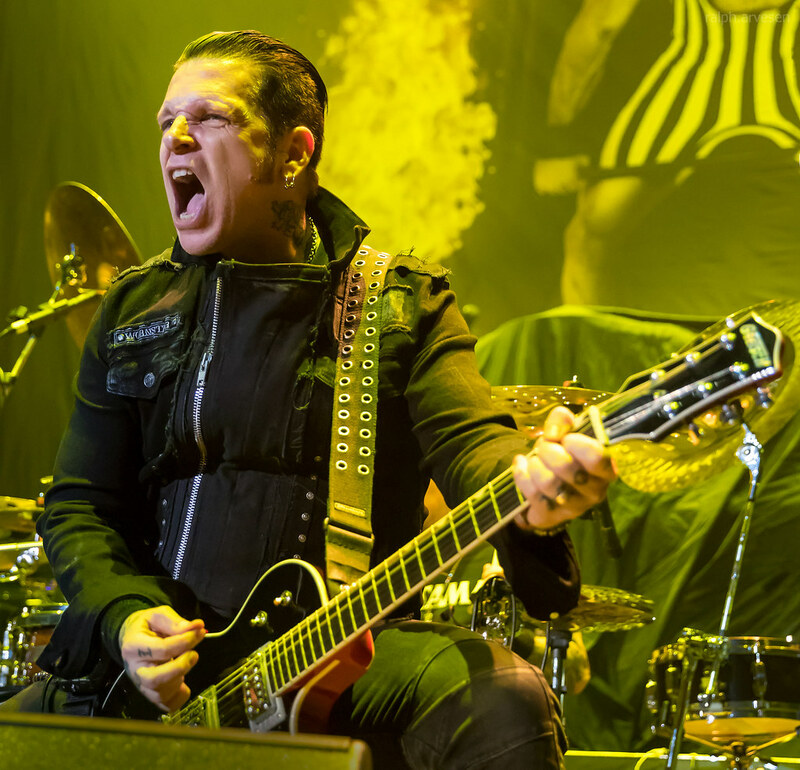 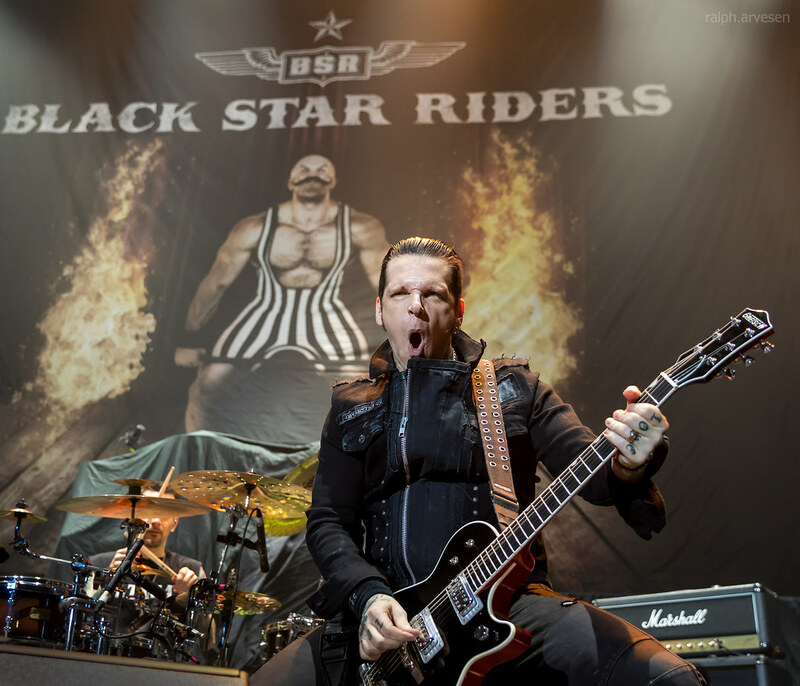 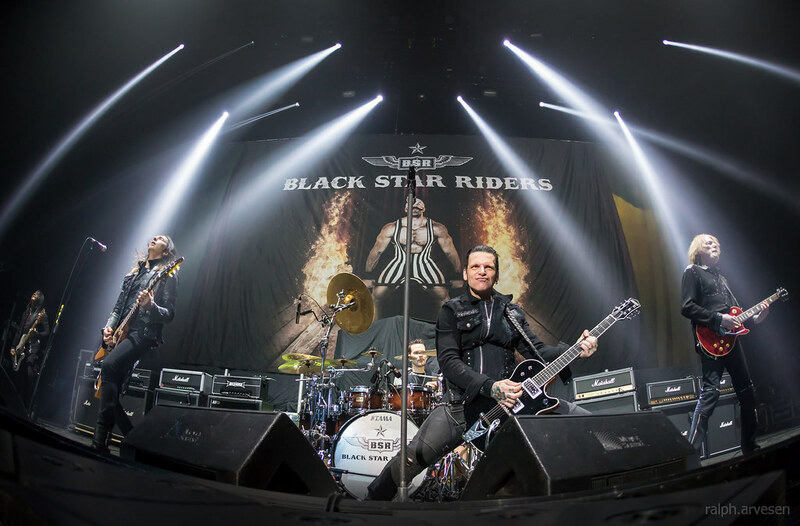 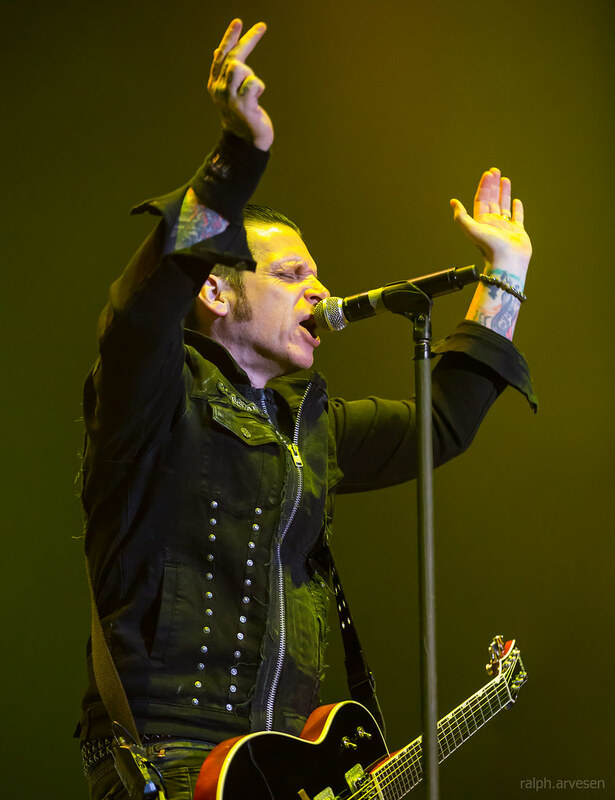 Black Star Riders shared the stage with Judas Priest and Saxon at the Freeman Coliseum. 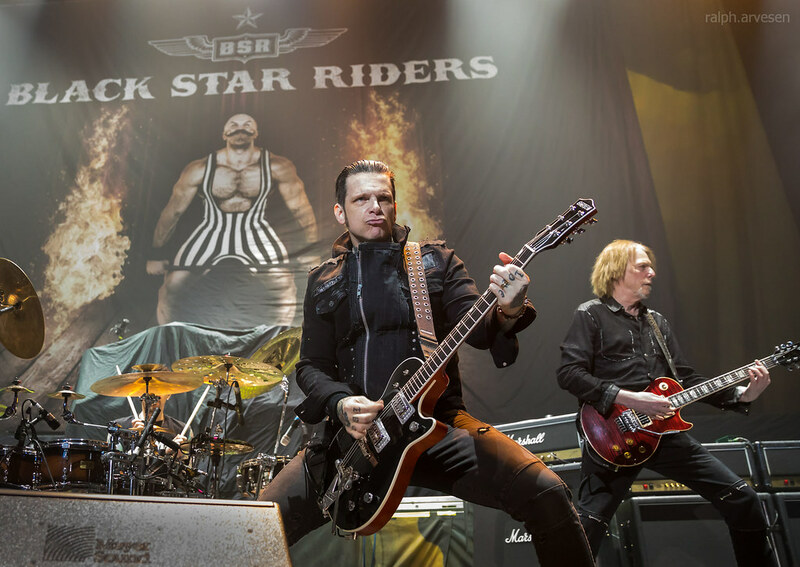 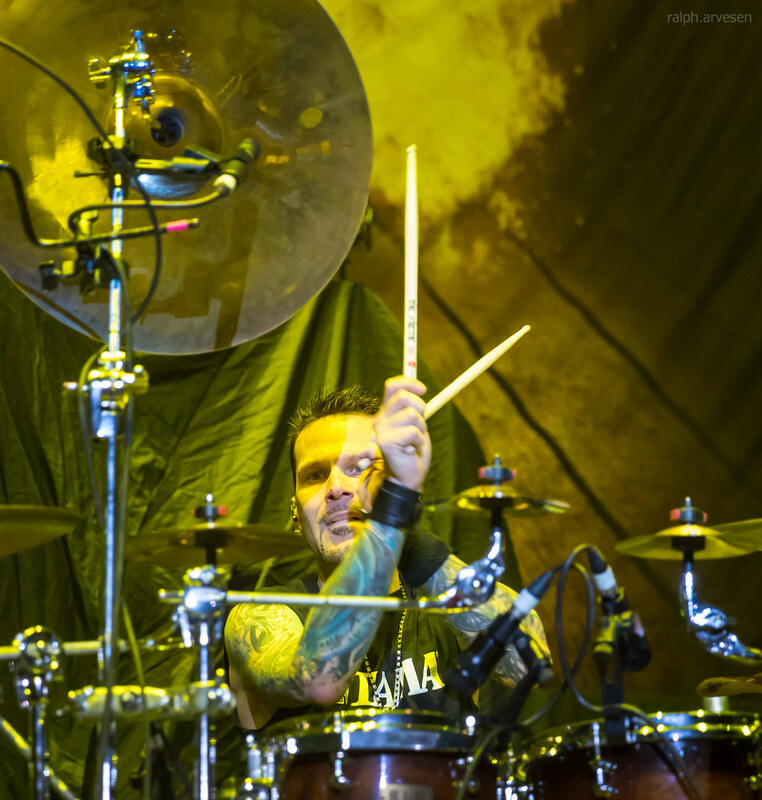 The band continues across the United States and United Kingdom with the last stop at the Warehouse 23 in Wakefield, UK on July 28, 2018.